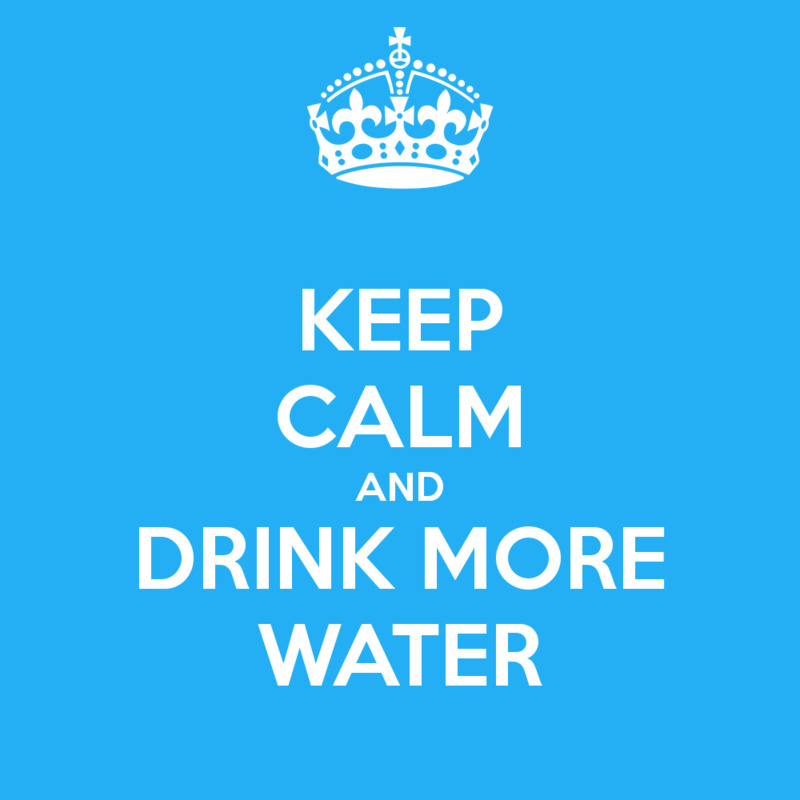 The challenge is simple: Drink 2 Liters (8 glasses) of water a day. Do this at least 5 days a week. When you've drunk your 2 liters, you've Made it! for the day and can post to your challenge team in your MakeMe app! Let's get our H2O on!! Note: If you engage in this challenge program, you agree that you do so at your own risk, are voluntarily participating in these activities, assume all risk of injury to yourself and others, and agree to release and discharge MakeYou, Inc., the creators of MakeMe, from any and all claims or causes of action, known or unknown, arising out of your participation in this challenge. By making use of the MakeMe app or this website you agree to be bound by our Terms of Service.